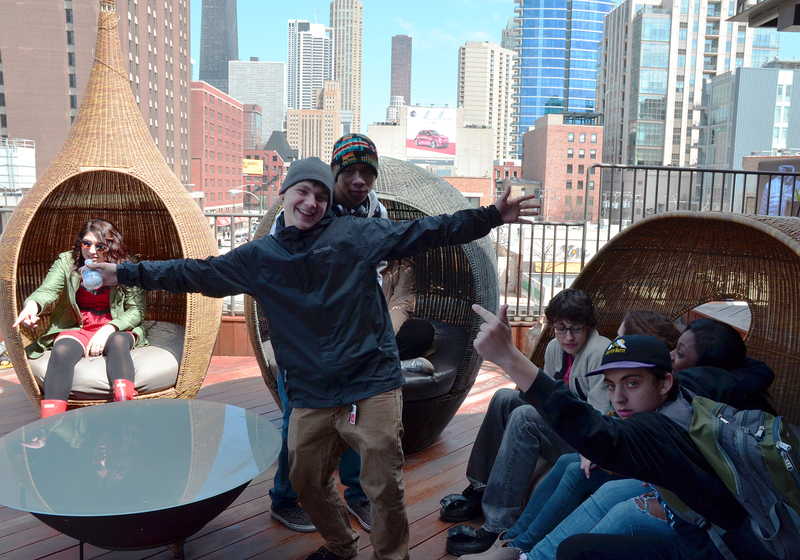 On Wednesday, a lively and engaged crew of high school students from Global Classrooms of Chicago stopped by our showroom for a hands-on learning experience. 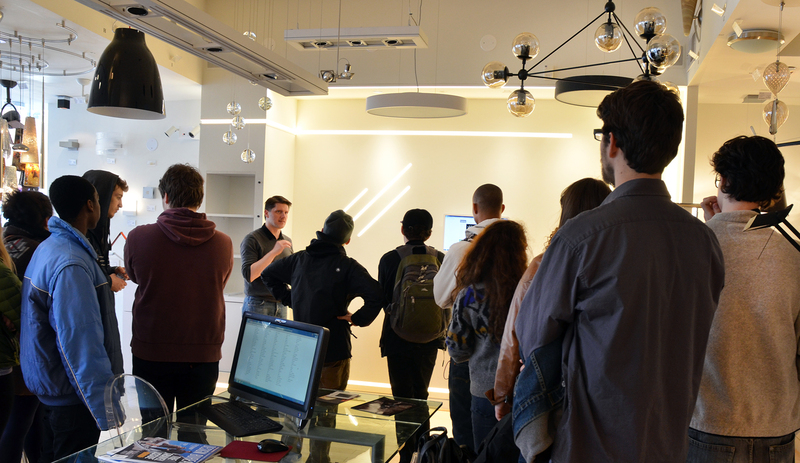 Students from Kenny Bae’s Urban Planning class visited Lightology to learn about lighting and electricity. 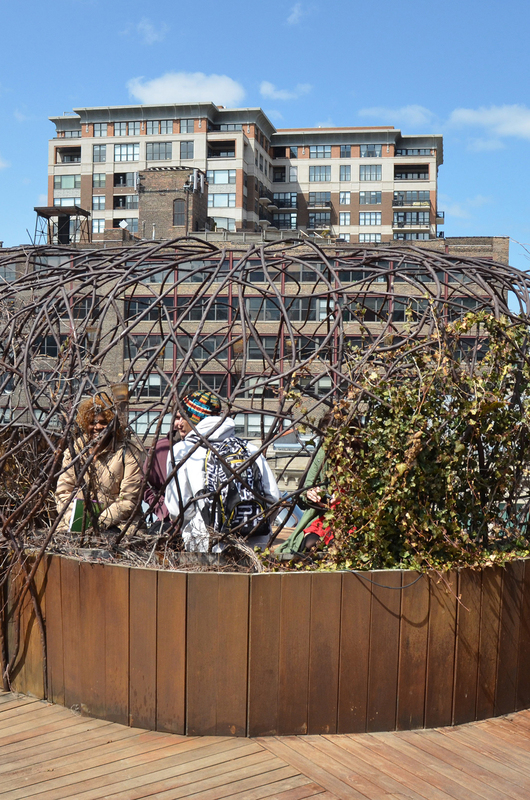 It was a different crowd than our usual student tours, typically given to college-aged students of design. 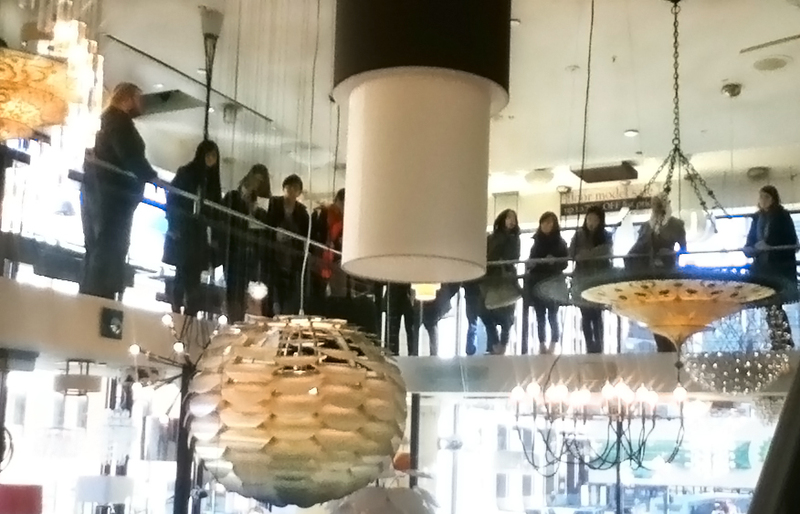 We welcomed the younger group with open arms and were thrilled to find them so captivated by the tour, led by Lightology sales consultant and lighting expert, Jeremy Baker. 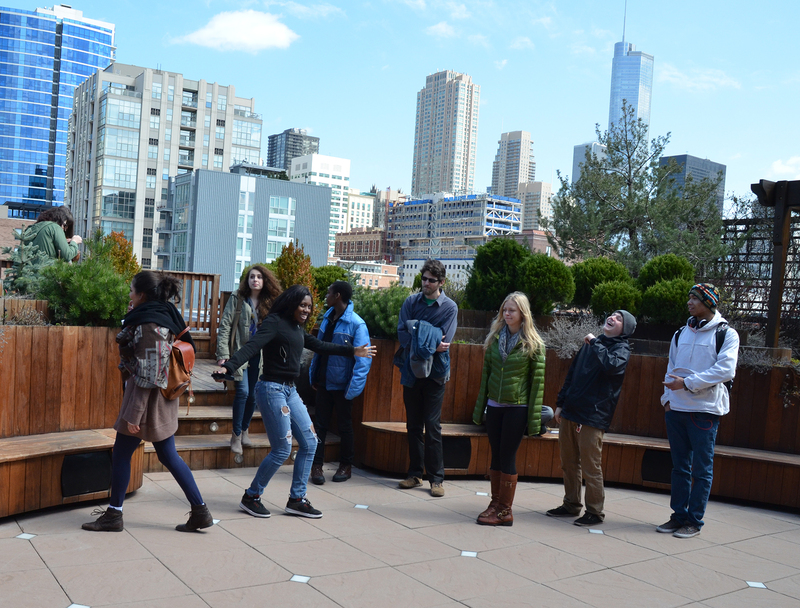 Favoring hands-on experience over textbook learning, Global Classrooms of Chicago engages students from various Chicago public schools in a supplementary, industry-driven education. They are working on a project to re-light a room with more energy-efficient, less expensive fixtures. They stopped by today to get a feel for creative, more efficient & economic ways of doing so. At the end of their project they will submit a business proposal, and the best plan will be used to re-light one room of their school. At the core of the Global Classrooms’ curriculum is the Model UN Conference, where students roleplay as international delegates and debate a variety of issues that challenge today’s global community. 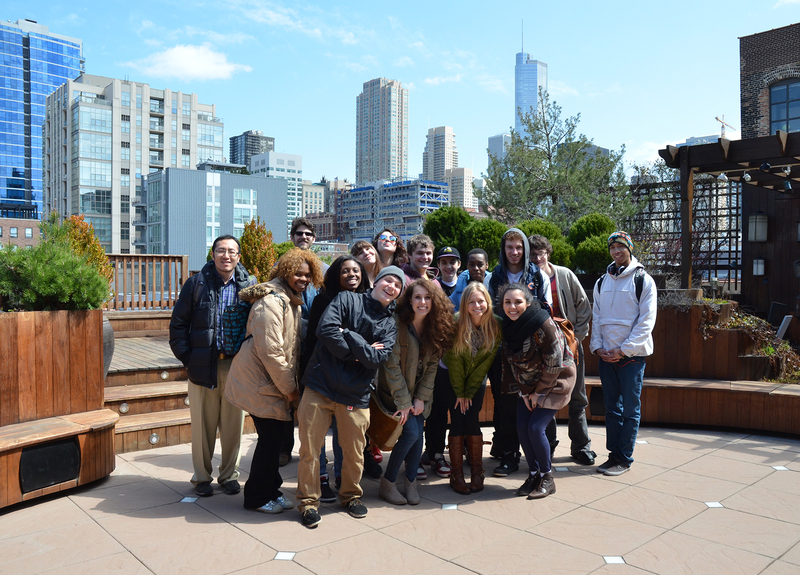 To learn more about Global Classrooms and Global Classrooms of Chicago, visit their website. Last month, Next Generation Luminaires (NGL) held an awards ceremony for the winners of its 2012 Outdoor Design Competition. Congratulations to Edge Lighting for earning the highly sought-after “Best in Class” trophy for its TV LED and Dial LED wall sconces. Congratulations to Edge Lighting for a stellar performance in the 2012 Next Generation Luminaires Outdoor Competition. Co-created by the US Department of Energy (DOE), the annual NGL competition recognizes design and production excellence in high quality, white-light LED light fixtures available on the commercial market. Judged based on quality of light (color, consistency, distribution, and brightness), serviceability, energy efficiency, value, innovation and controllability, the winning products represent innovative, energy-efficient lighting at its finest. Of the 176 LED products submitted to the NGL 2012 Outdoor Competition, 37 received awards as “Recognized” winners. At the judges’ discretion, only five of the 37 winning products merited the “Best in Class” distinction, reserved only for those products standing head and shoulders above the rest. Edge’s TV LED and Dial LED were two of the five. One of three lighting manufacturers to clinch this title, Edge Lighting was the only company to earn “Best in Class” for more than one product. Since 2009, a total of seven Edge Lighting products have earned NGL awards, including “Best in Class” for TV LED and Dial LED wall sconces, as well as four “Recognized Winner” award in previous competitions. Edge Lighting’s sister company, Pure Lighting, also earned an award in 2009 for its stunning Stratus Wall Grazer. 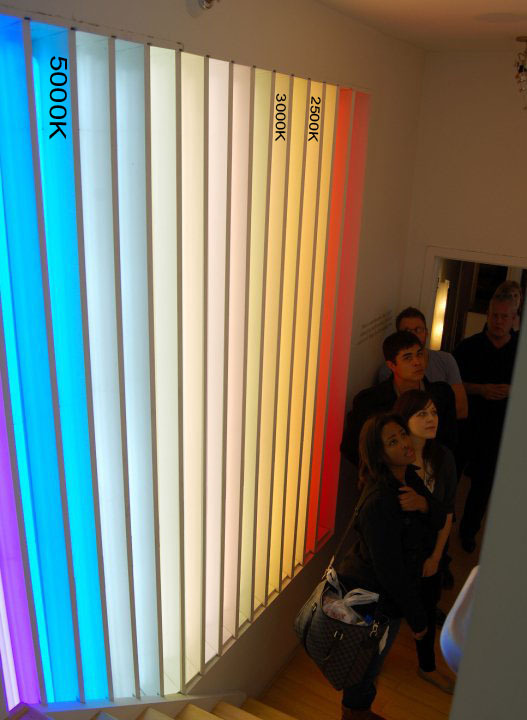 Created in 2008 to “recognize and promote excellence” in LED lighting fixture design, the NGL Design Competition is organized by the U.S. Department of Energy (DOE), in partnership with the Illuminating Engineering Society of North America (IES) and the International Association of Lighting Designers (IALD). At the time, LEDs had only recently made the commercial leap from cheap flashlights with blinding bluish light to practical, beautiful and energy efficient white-light fixtures. Those who recognized LED lighting’s huge potential (lighting industry professionals, environmentalists, etc) decided that it was time to recognize those who were turning that potential into reality. Edge Lighting and its sister company, Pure Lighting, are divisions of Chicago-based PureEdge Lighting. Form follows function at Edge Lighting, solving basic lighting problems with technical finesse while incorporating the essential elements of contemporary, yet timeless design. Edge Lighting develops and manufactures specification grade, energy efficient fixtures that exhibit superior craftsmanship and aesthetics, while utilizing the latest in engineering technologies. Pure Lighting combines minimalist design with state-of-the-art technology to produce innovative lighting that seamlessly blends into drywall or plaster ceilings. The revolutionary collection features “Truly Trimless” recessed fixtures, advanced LED RGB technology and concealed lighting components that provide a clean, glare-free internal look ideal for commercial or residential applications. 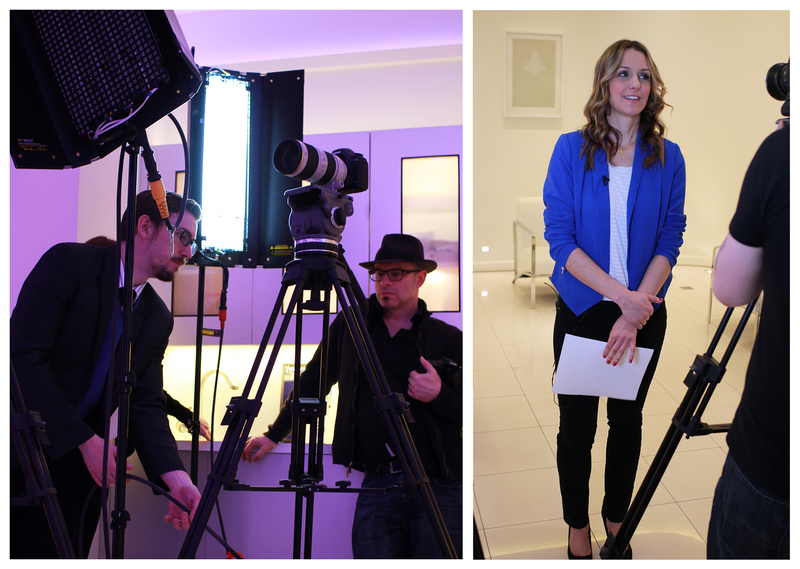 Interior Designer Adele Young visited the Lightology Showroom Monday morning with a film crew from Octane Rich Media. The mission? To show designers and homeowners what a difference great lighting makes. 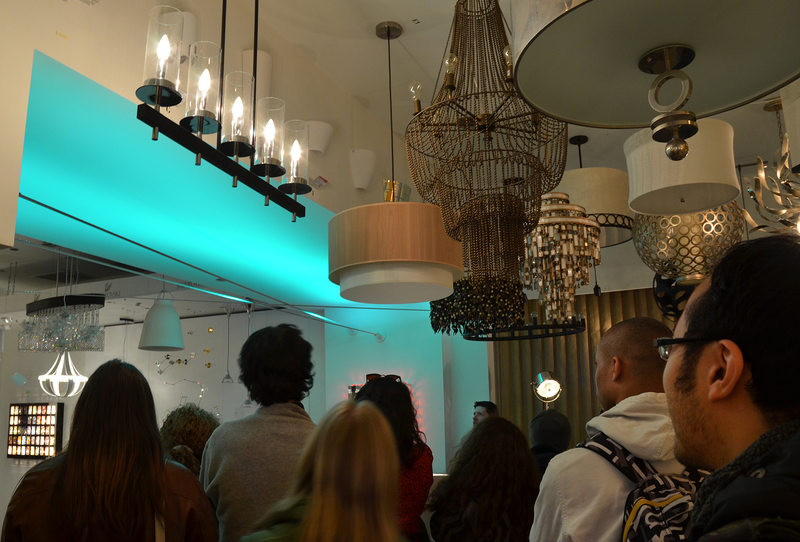 Young knows that when it comes to design, lighting not only sets the tone but also makes or breaks the atmosphere. 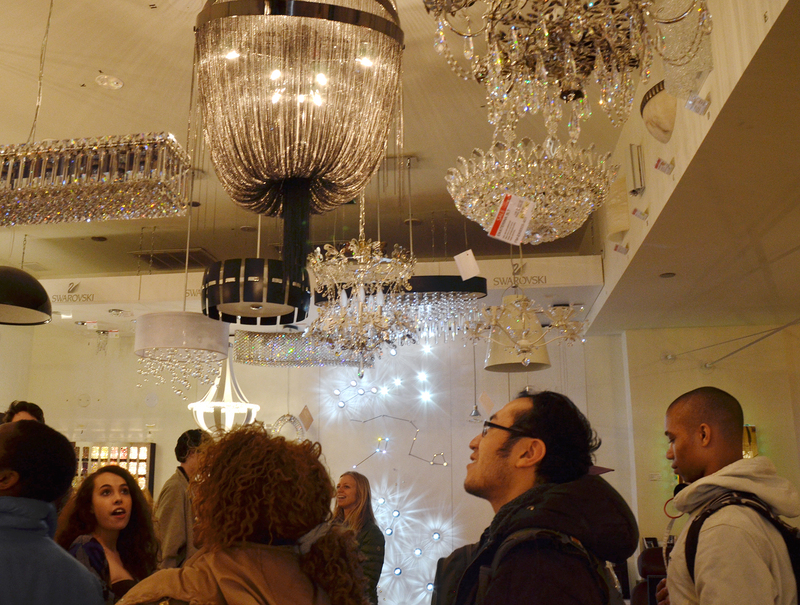 Beautiful lighting is a design element unto itself. Great lighting involves more than stylish fixtures that complement decor and tie a room together. It’s important to understand the various properties of light and how they interact within any given setting. 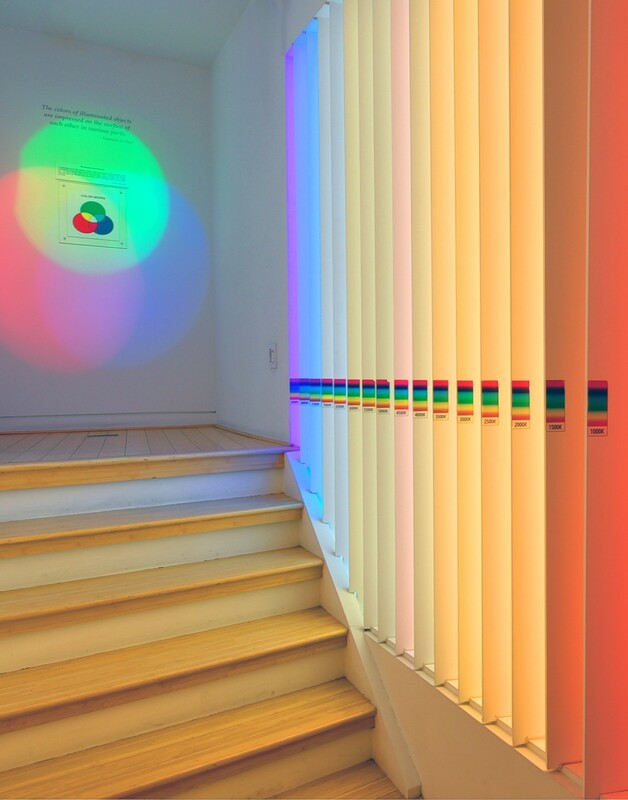 Equal parts art and science, designing with light can take a lifetime to master. 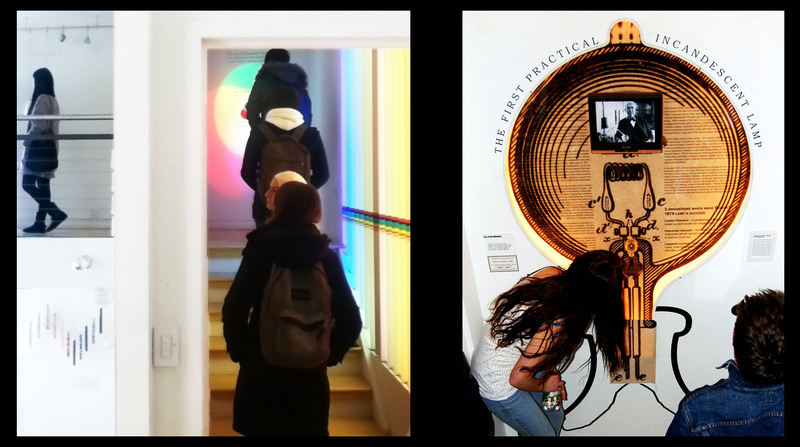 With Lightology’s array of educational, interactive exhibits and captivating Light-Art displays, we can’t think of a better place for Adele to demonstrate the basic principles of good lighting design. We look forward to seeing the finished results, and we’ll post an update when the video is available. Adele Young is an interior designer and the owner of Chicago design firm VDL Interiors. She is also an Ambassador for #IntDesignChat on Twitter. Chicago-based Octane Rich Media is a creative agency that produces original content for HD video, web design, and mobile apps. Visit our Facebook page to see more photos from the shoot. 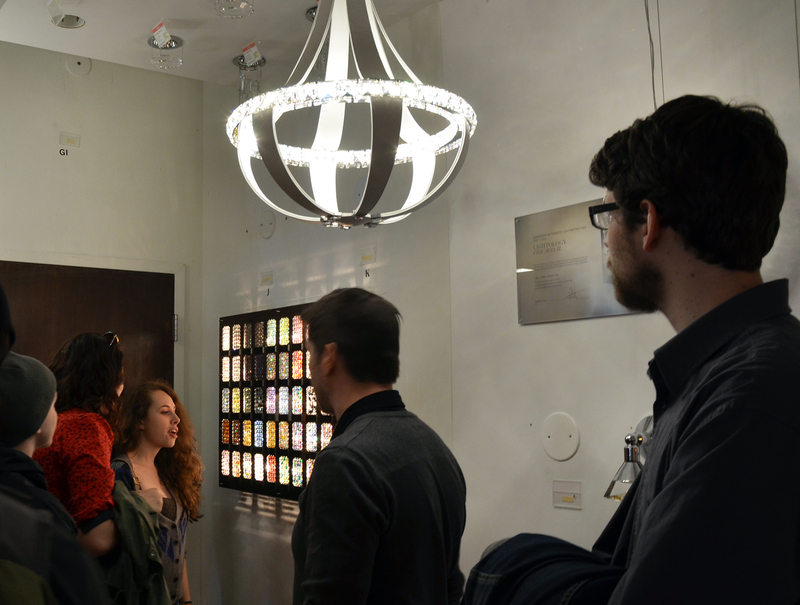 Last Week, a group of 20 design students from the School of the Art Institute of Chicago (SAIC) visited the Lightology Showroom for a Lighting Education Tour. 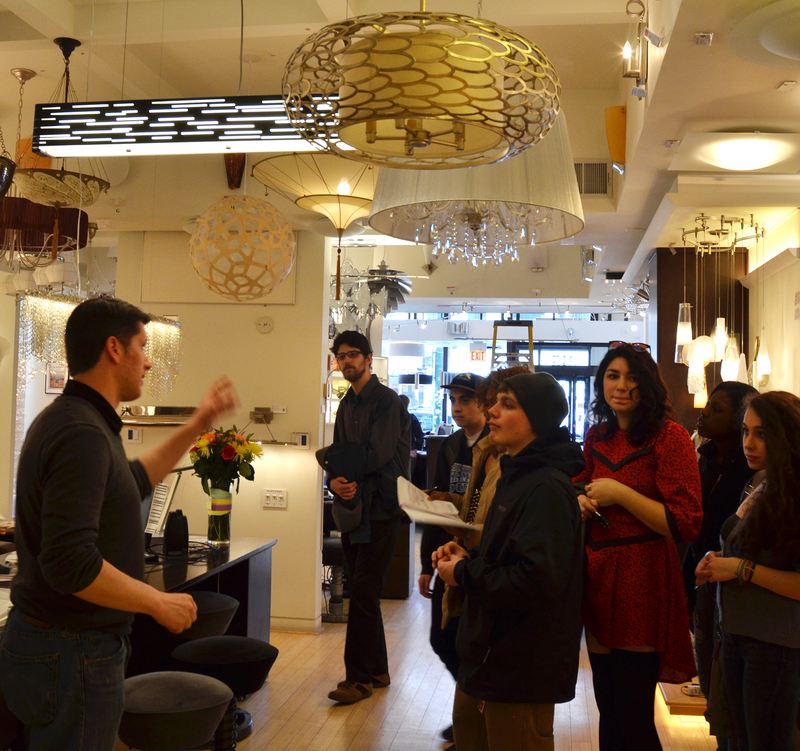 Lighting Designer Diane Fairchild and Architect Richard Kasemsarn brought their “Design with Light” class to Lightology for an immersive educational experience. The one hour student tour explored fundamental lighting principles, the properties of light, lighting design techniques, and the evolution of electric lighting technology. 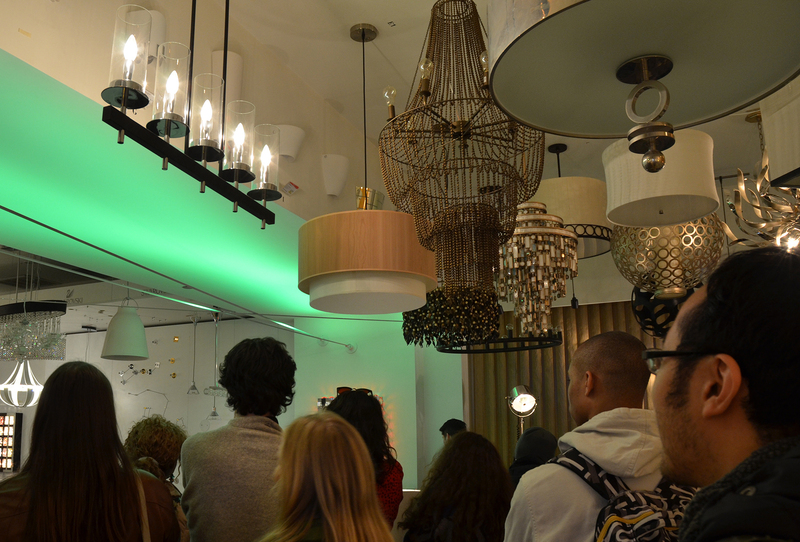 This design class is one of many to have taken the tour, which evolved over the years as increasing numbers of student groups requested access to Lightology’s space. 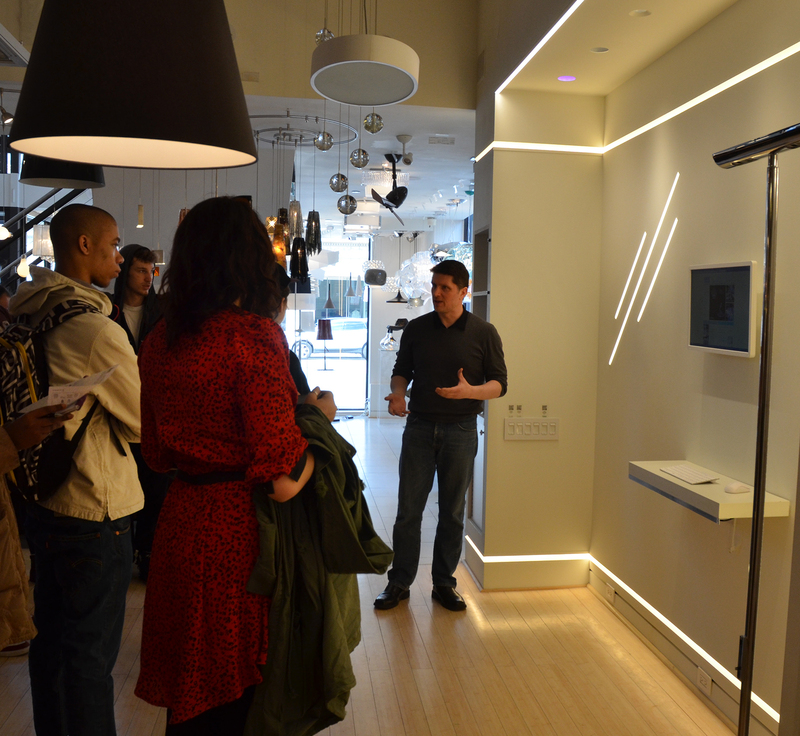 The School of the Art Institute of Chicago, the International Academy of Design & Technology, and Harrington School of Design are but a few of the prestigious design schools that often ask for student tours at Lightology. Lightology founder and owner Greg Kay sees the tours as a sign that he must be doing something right. The award-winning lighting designer and Master Electrician opened Lightology in 2001 with a mission to offer the finest modern and contemporary lighting in the world. At the same time, he wanted to create a world-class educational center for lighting design. “For me, Lightology has always been about more than just selling light fixtures—it’s more than a place to browse and shop,” says Kay. 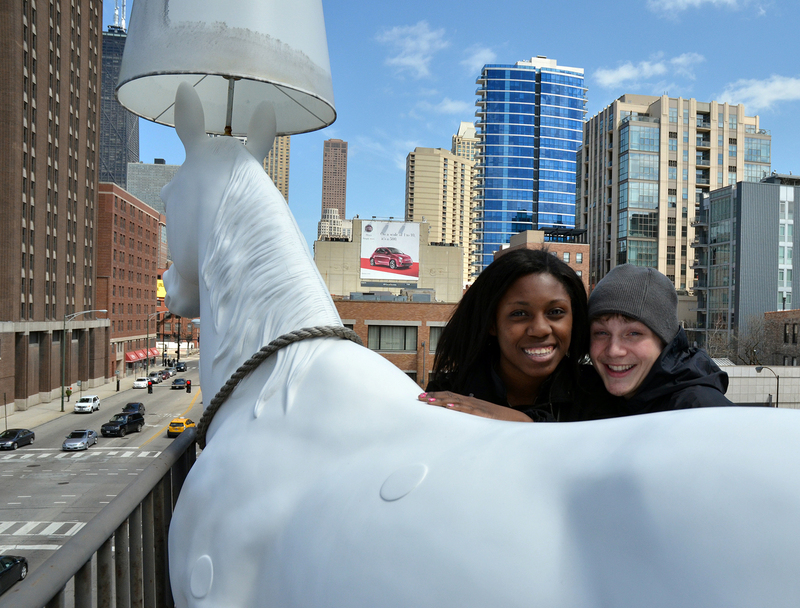 Indeed, it’s no stretch to think of Lightology as Chicago’s Unofficial Museum of Light. The modern, glass-enclosed structure boasts 3 stories of stunning lighting displays and looks more like an art gallery than a lighting store. A variety of eye-catching and unexpected Light Art displays add to the ambience. 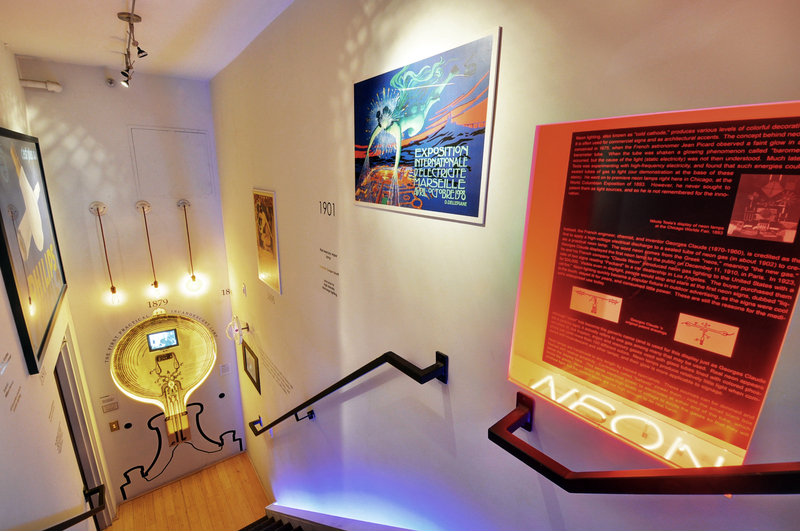 Visitors may explore a host of permanent, educational and interactive exhibits on the properties of light and color, the history of electric lighting, and the emergence of LEDs as the future of lighting. A breathtaking exhibit in the Morpheus Room demonstrates the impact of light and lighting systems on architecture, design, and human emotion. For more information, contact Fred Kern at fkern@lightology.com or call 773-770-1143. Two Weeks Left to Enter the Design With Light Contest! Don’t forget to submit your design idea for a chance to win a $2,000 Lightology gift card and a feature in i4design Magazine! Stay Updated on our Facebook page! Enter the Lightology Design With Light Contest for a chance to win a $2,000 Lightology Gift Card! We want to see the forward-thinking, creative minds of today, so we are pairing the latest in lighting technology, LEDs, with the greatest designers … YOU! 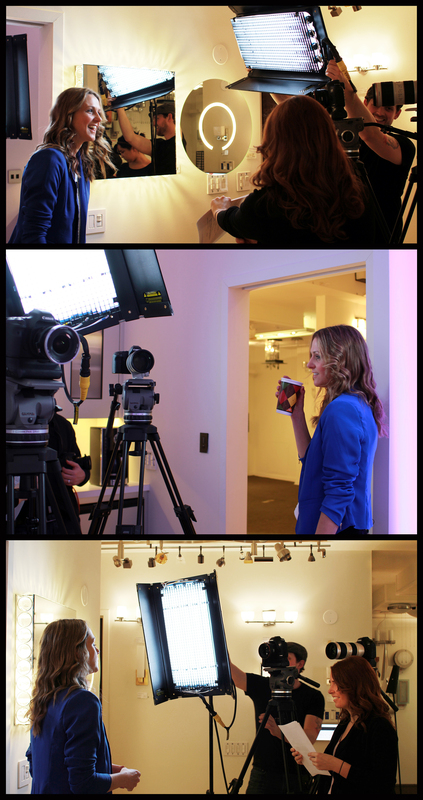 Watch this video to find out how YOU can win a $2,000 Lightology Gift Card and a feature in i4design Magazine! Or creative types looking for some free lighting! 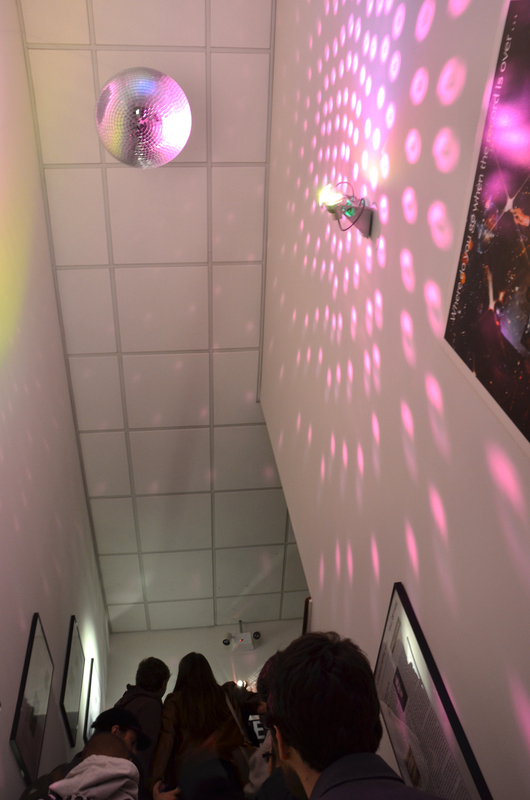 We want to see what you can do with the LED Soft Strip! Submit a sketch of your concept that incorporates at least 1 ft. of LED Soft Strip with an Entry Form and be entered for a chance to win! Join our Facebook page for more updates on the Lightology Design With Light contest!